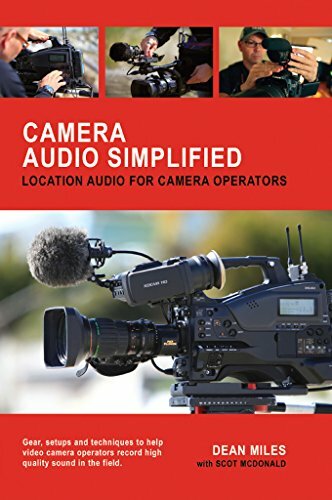 This is a hand picked list of audio equipment that theC47 uses and recommends. Links are to theC47's affiliates. If you do make a purchase using these links it doesn't cost you any more than if you bought the item/s directly from the reseller and it helps support theC47 so we can continue to create free content for everyone! Feel free to use the contact form if you're looking for something specific in this category so it can be located and added to this section of the site. Also let us know if you find a broken link. Note: As with any Amazon purchase you make, please do your research when choosing a reseller for the product/s you are purchasing. Check ratings and read reviews. Generally it is a good idea to choose and purchase products that are fulfilled by Amazon. This is just the start to what will become a comprehensive list of equipment and gear for all types of production. If you'd like to make a donation to theC47 (of any size), please use the PayPal link below. All donations go towards creating free content for the web site. Copyright ©2008-2018 | theC47, LLC. | All Rights Reserved.